Carpet Rochester Hills Michigan by Your Choice Flooring of Troy Michigan. Our commitment have been to offer fast, reliable and very affordable Carpet Installation Services in Rochester, Rochester Hills, Troy, Bloomfield Hills, Birmingham, and surrounding areas. We are Specialized Carpet and Flooring Company. Our goal is to deliver the best results and superior service to each customer and company at a fair, low price. Residential & Commercial Sales & Services. Wholesale Pricing. 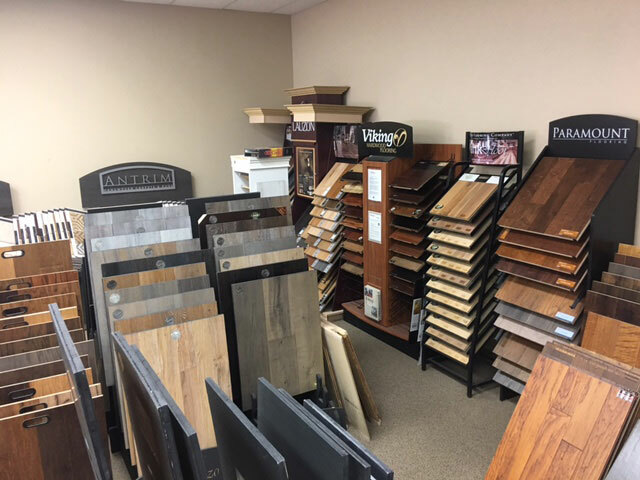 Your Choice Flooring in Troy Michigan (YCF) is a wholesale flooring distributor that caters to the needs of designers and consumers since 1991. At Your Choice Flooring, we are concerned with installation 1st, sales 2nd. The sale of flooring materials at wholesale prices is only the beginning of our service. Our main focus is on the aesthetic quality of the installation of these materials. Most of our expertise centers around creating a beautiful transition from a newly designed space to the existing space inside homes and businesses. With Your Choice Flooring in Troy Michigan as a single point of contact for your construction needs we are personally committed to making sure you will be happy with the end result.